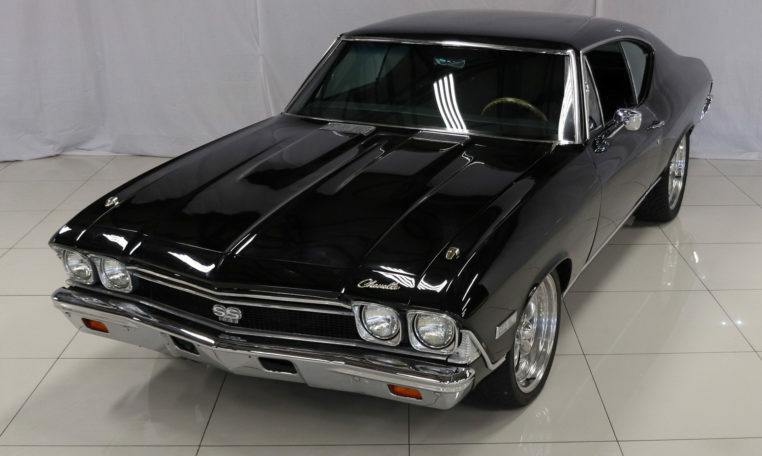 The Chevelle is a mid-sized automobile and was produced by Chevrolet in 3 generations from 1964 to 1978. 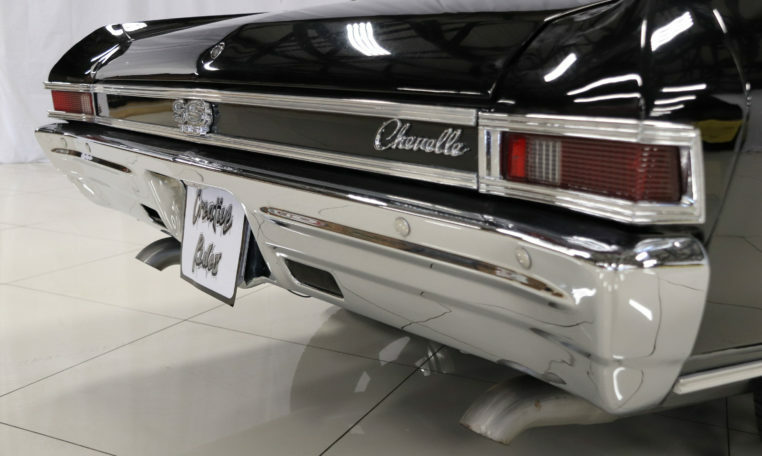 The Chevelle SS 396 series lasted from ‘66 through to ‘68 before being relegated to an option package in 1969. 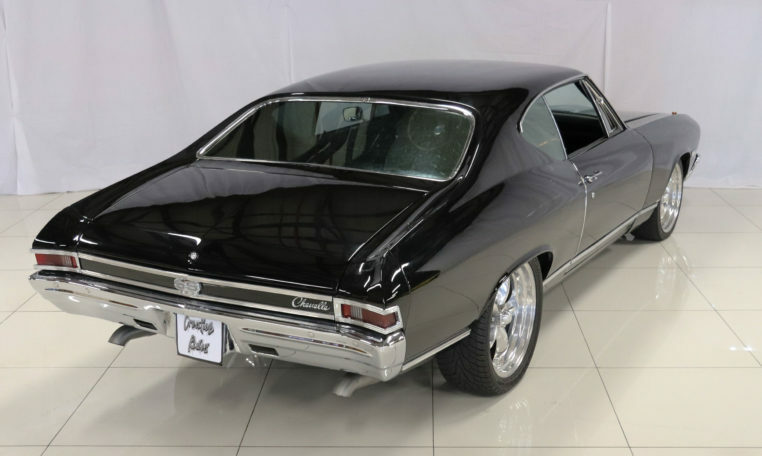 The ‘68 Chevelle received an all-new distinctly sculpted body with tapered front fenders and a rounded belt-line. 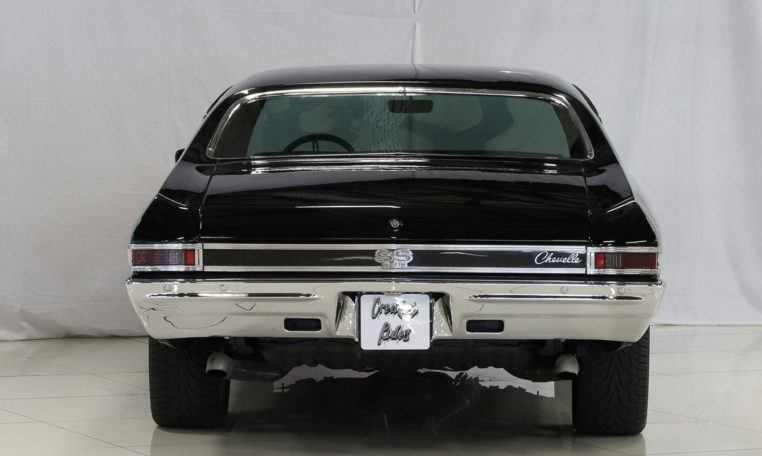 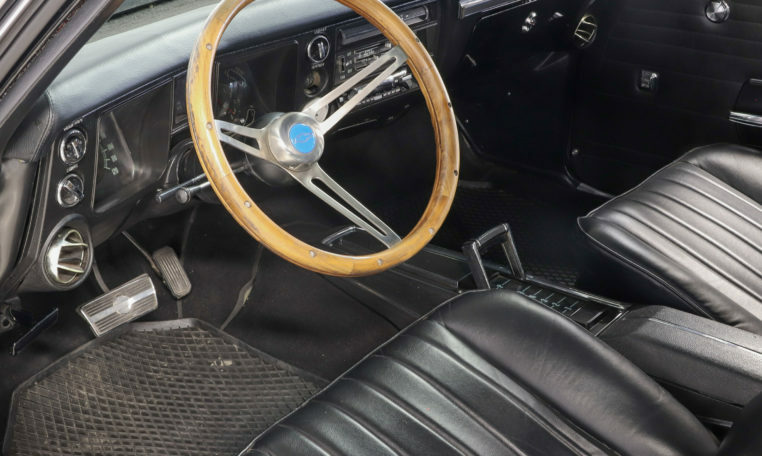 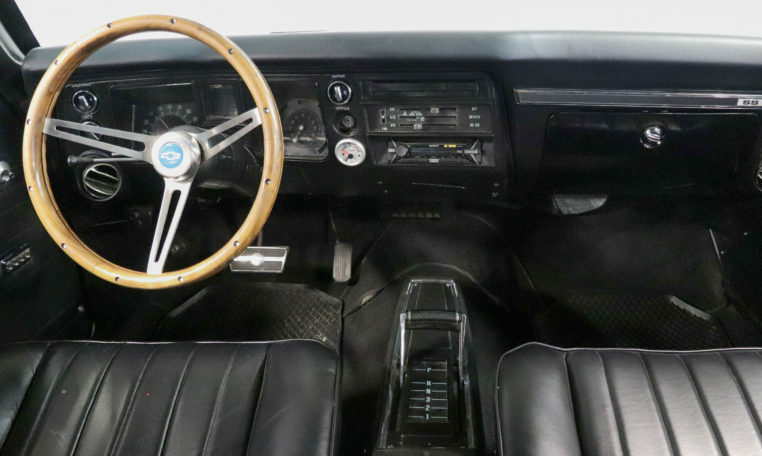 The Chevelle body styles included sedans, convertibles, station wagons and this version the 2-door coupe. 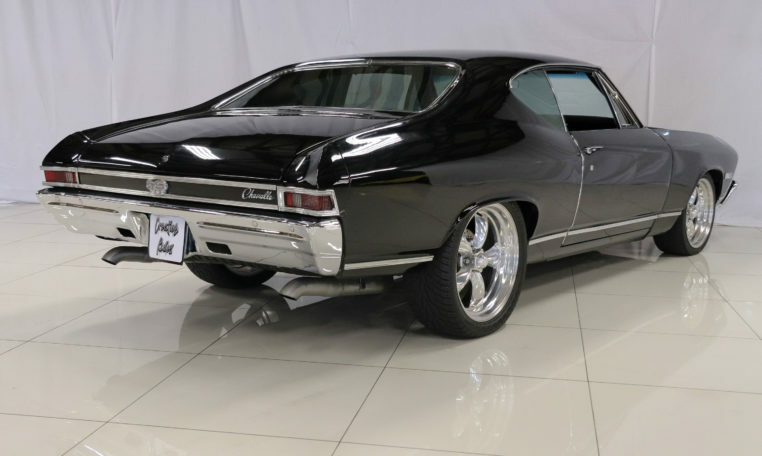 The Chevelle Super Sport (SS) versions were produced until 1973 when they were re-branded as the Malibu. 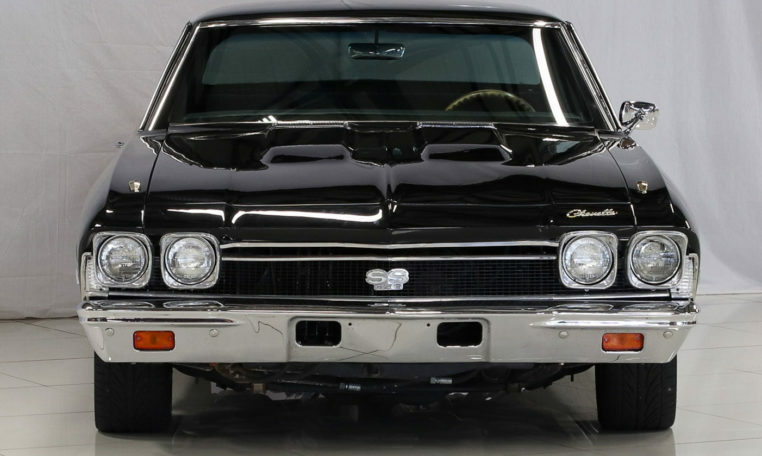 The Chevelle SS, represented Chevrolet’s entry into the American muscle car battle back in the mid 1960’s. 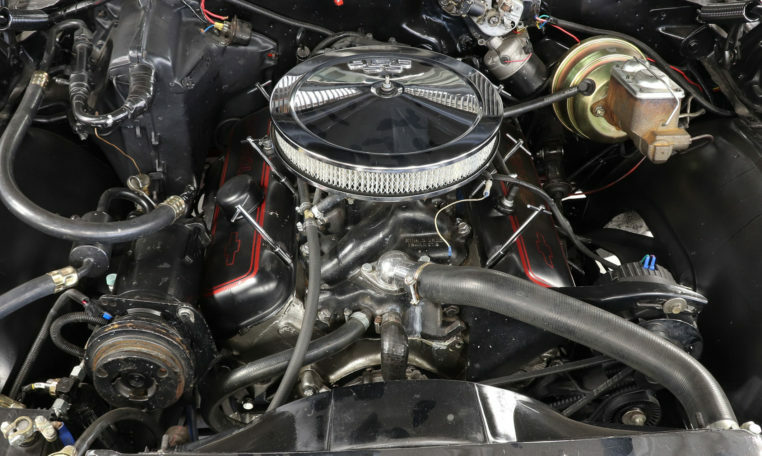 The performance engines available included 3, 396 CID V8s, rated at 242 kW, 270 kW, and an optional 280 kW.